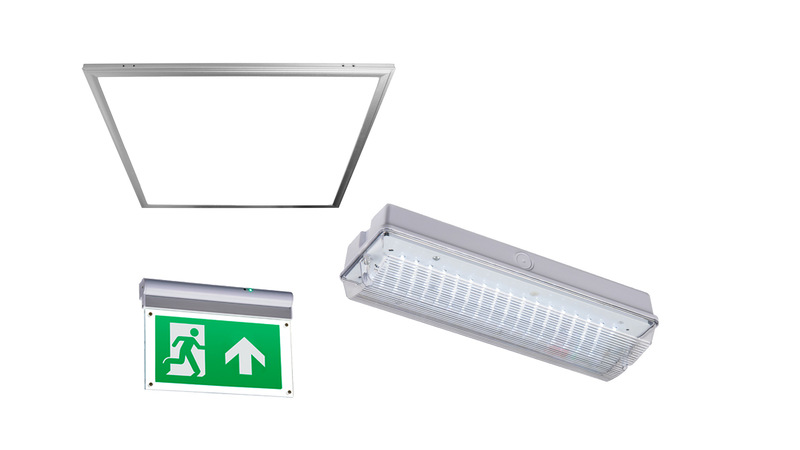 LED Lighting & LED Emergency Lighting offers energy saving, quality of light and hence enhanced customer experience, reduction in maintenance costs or a combination of these benefits. Lighting is a large contributor to any business energy costs, by changing your lighting substantial savings will be realised within a short period of time. LED’s are instantly efficient and instantly sustainable. LED’s have an far longer estimated life of up to 50,000 hours at L70 compared to traditional lamps of between 1,000 to 10,000 hours plus LED emits very little heat, potentially reducing the work of air conditioning units. They retain their true colour and start instantly throughout their life and contain NO harmful chemicals. The impact of changing to LED means your company can have a positive influence on the world’s limited resources & good lighting will clearly improve the working environment and has a positive impact on efficiency.